Yet another Tape Cassette from South Korea. You don’t see one for 36 years then four turn up within a few months! 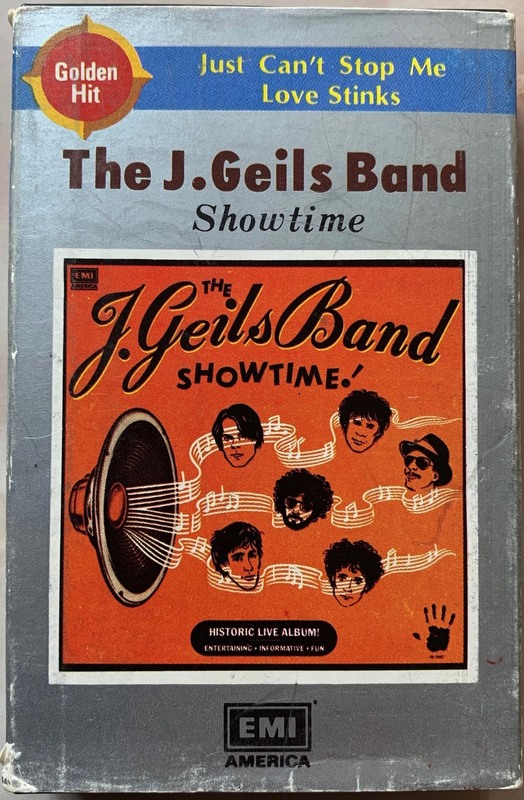 “Showtime!” 1983. Oasis Record Company OET-466. Clear Clamshell with Card Slip-Cover - Dated March 5 1983 and March 20 1983. 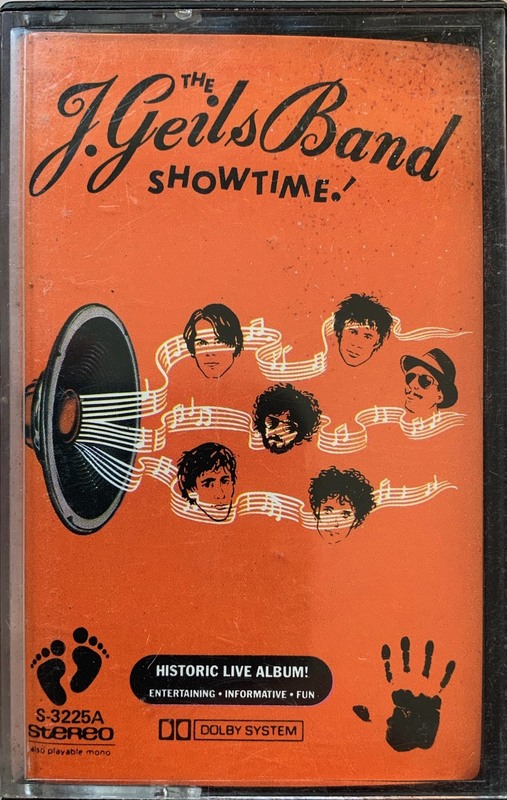 Another “Showtime” bootleg tape this time supposedly from Malaysia. S-3225A. Hand written tape plus song order is all over the place!